With your Slack connected, you can now set up Alerts. This step opens automatically when you add a new workspace. This completes your process of setting up your first Alert. You can set up Multiple Alerts which depends on where the concerned team members or clients are available or if the client is added to your Slack or you're a part of client's Slack workspace. If you'd like to add a new workspace, follow the first 2 steps to set up Alerts followed by clicking on Add New Slack Team on the Alert settings popup window. Get the best out of your Slack integration by creating Groups. Groups are a must for Agencies to keep all the profiles of one client together and separate from the rest of the clients, assuring complete privacy for each client. 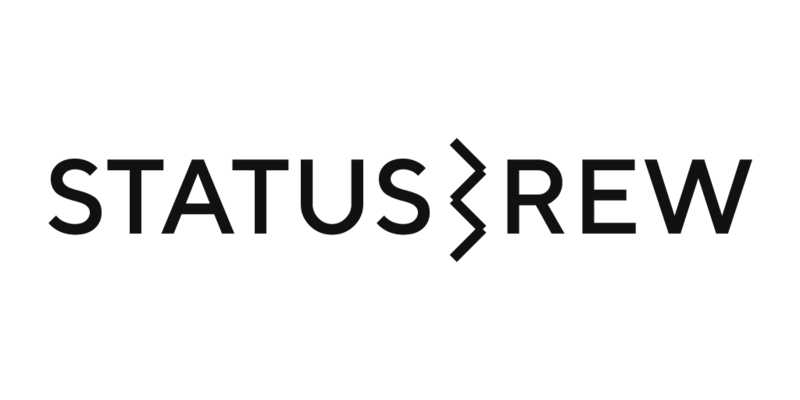 Learn more about Groups and Team Members access in Statusbrew here.